3 Bedroom Detached House For Sale in Norwich for Asking Price £260,000. 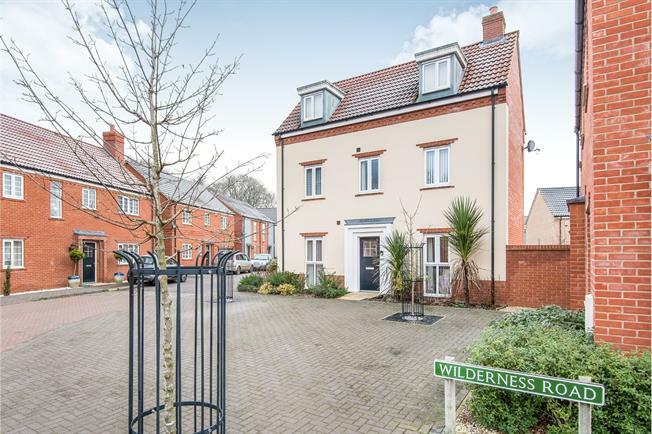 A stunning three bed detached town house, offering a dual aspect lounge, WC, modern triple aspect kitchen/ diner, the first floor features two double bedrooms and a family bathroom, the top floor has a huge master bedroom with dressing room and en suite. Outside offers a garden, garage and driveway.